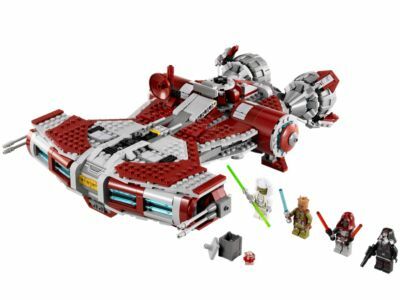 The Jedi™ Defender-class Cruiser (75025) Lego set is no longer directly available from the sites below. However, 3rd party partners of these sites might still have the set available. Alternate description Embark on Jedi missions with the Old Republic Jedi™ Defender-class Cruiser with escape pods, flick missiles, lifting handle and more!